Precision Wire Technologies has nearly 30 years experience as the leading metal wire manufacturer. When you trust us with your business, you will never have to settle for “close enough.” Most noteworthy, we offer a wide range of services from fine wire drawing to resistance wire manufacturing. Since the beginning, our specialty has been the quality and precision of our products. We have the tightest tolerances and deliver with shortest lead times. As a result, we have become the leading alloy wire supplier in the industry. 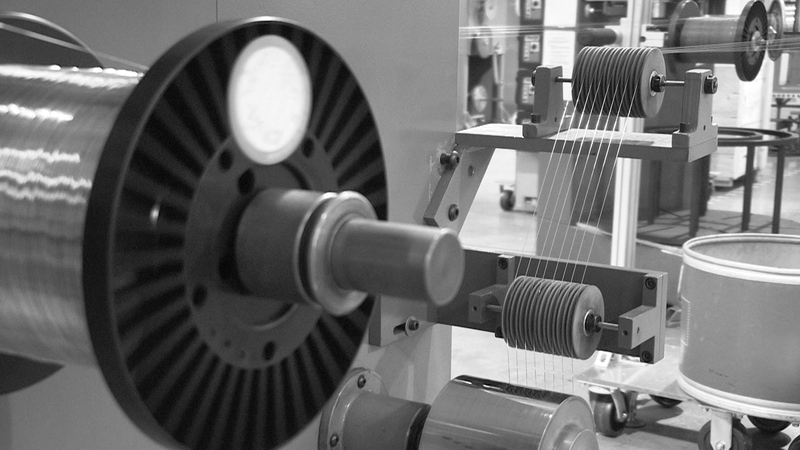 At Precision, fine and ultra-fine wire drawing is our specialty. It’s where we started nearly 30 years ago, and we continue to push the envelope for our customers. Contact us for a no-obligation wire consultation. From 1” to 144”, and in virtually any quantity, Precision Wire Technologies is your choice for straight and cut wire. We’re wired for custom drawing projects. If it’s something another supplier has told you they can’t do, or can’t be done, you’ve found the right partner. At PWT, we understand the criticality of getting what you need when you need it. We provide some of the fastest lead times in the industry and offer customized stocking strategies to meet your needs.